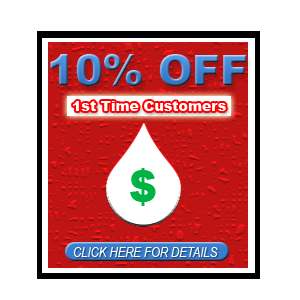 Save 10% your sewer cleaning!! 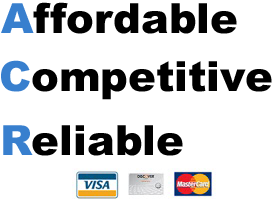 Drain cleaning is like any other specialty, you must have a very knowledgeable professional tackle your issue. When hiring a so called handyman that’s not a drain cleaning professional. Most cables/machines that people own aren’t strong enough and proper to clean sewer lines right. It’s important to camera your sewer line to view it and see the condition of your line. If the proper size blades don’t get all the way through your sewer line, you then know that’s a result that you need a camera inspection. The video from the camera inspection can be kept in your files and years later when you might have a sewer issue you can compare the difference between the to tapes. Call Ken’s Sewer Service a company that has been around since 1974 and knows how to properly clean and video inspect your sewer line.